Forklifts are not only a vital piece of equipment in many warehouses, it also plays a crucial role in the manufacturing industry. You can increase the productivity of your business by purchasing a good quality forklift. 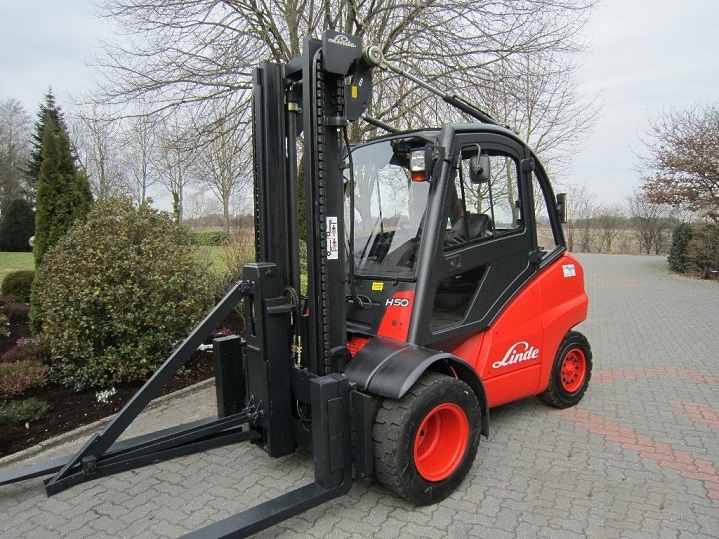 If you are looking for a forklift for sale, keep reading to learn more about Linde forklifts. Linde Material Handling South Africa manufactures a wide range of forklifts. Their large selection makes it easier to find a forklift for sale that meets your requirements. 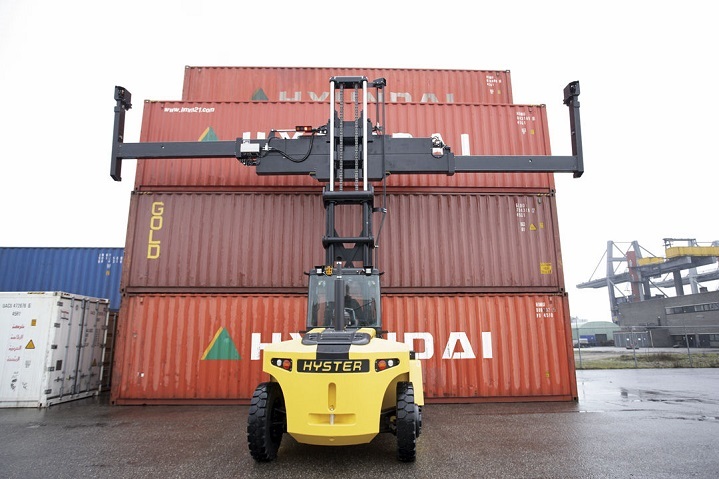 Options include hand pallet jacks as well as forklifts that are capable of lifting 52 tonne containers. Staff are available to help you to select a forklift that maximises the potential of your company. 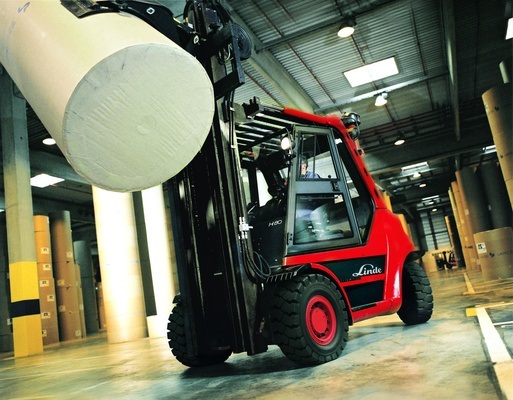 Linde Material Handling first entered the local market in 1996. The company was founded by Dr Carl von Linde in 1904 and since then, it has grown into the thriving company that it is today. The company has offices in more than 100 countries. 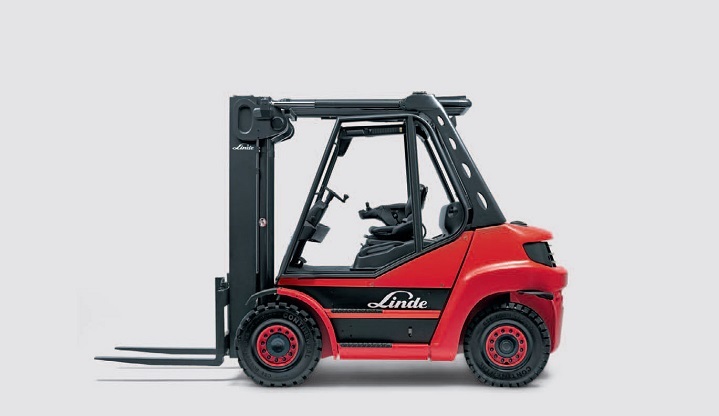 With their outstanding after sales service and excellent products it is easy to see why local companies are choosing to add a Linde forklift to their operations. When it comes to finding a forklift for sale, the IC-Trucks H 50-80/1100 EVO is a great option. 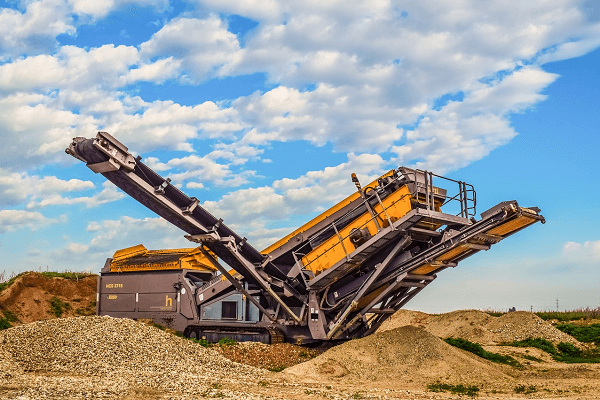 This model is the largest truck in its series and has a capacity ranging from 5 000 to 8 000 kilogrammes, helping you to get the job done without hassle. 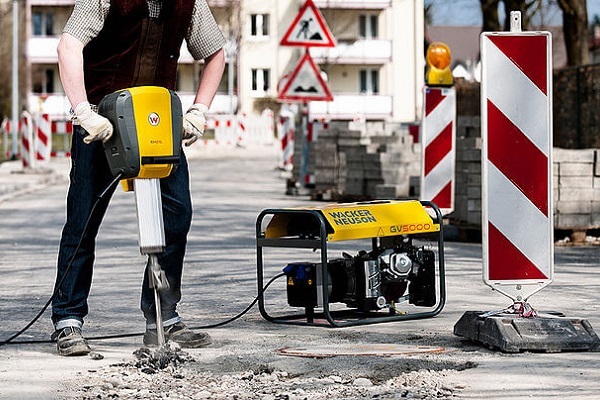 The design of the IC-Trucks H 50-80/1100 EVO offers convenient and precise operational capabilities. With this model you can move heavy loads without worrying that your valuable materials will be damaged. 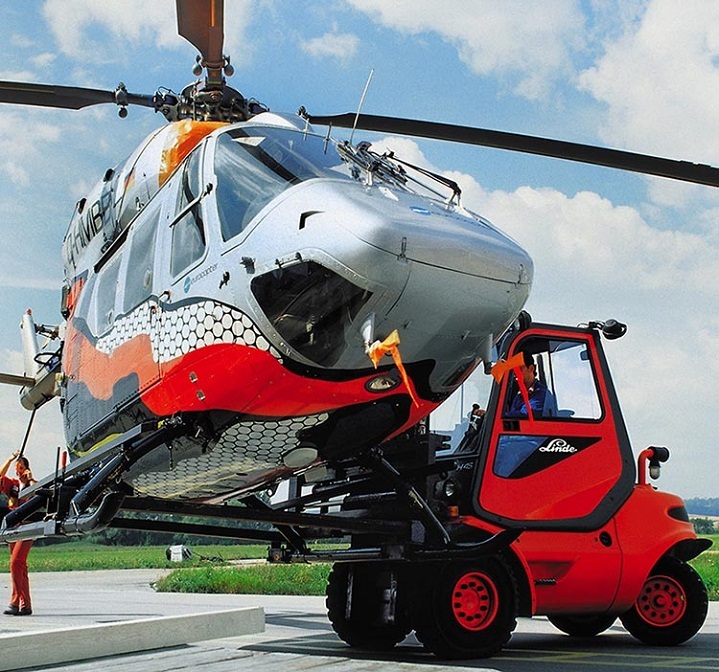 The Linde Torsional Support system increases stability and offers further protection to your materials. This feature, which is distinctive to Linde, increases the safety of your operations in challenging conditions. Another advantage to owning this model is that it delivers an impressive performance. These forklifts for sale are powered by a common rail diesel engine which delivers 85 kW of power. Combined with the hydrostatic transmission system, there is no doubt that these forklifts are high performance models. Their agile and dynamic performance sets them apart from the crowd. 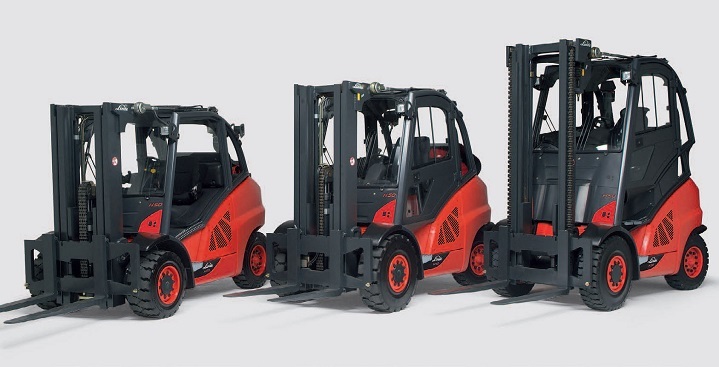 These forklifts are designed to be low maintenance, which in turn reduces operational costs. The operator’s compartment offers plenty of workroom and is designed to decrease operator fatigue by offering comfortable working conditions. 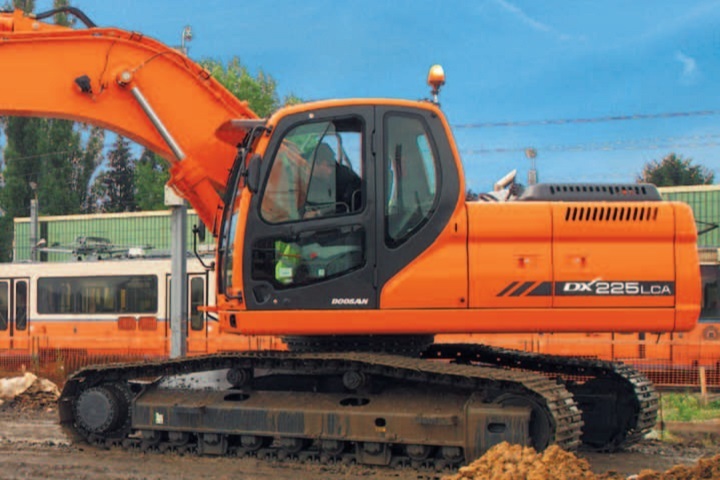 The design of the operator’s compartment reduces the impact of road shocks. This model offers great value for money and it is an excellent choice if you want to add a forklift to your business operations. Now that you know more about Linde and the quality of Linde forklifts, why not find a tiptop forklift for sale on Truck and Trailer? Impressive in every way, you can find forklifts from a range of different brands on www.TruckAndTrailer.co.za.